Prairie Wool is an unspun roving (made up of 6 strands) that will knit up to make sweaters like the traditional Cowichan or Indian sweaters. 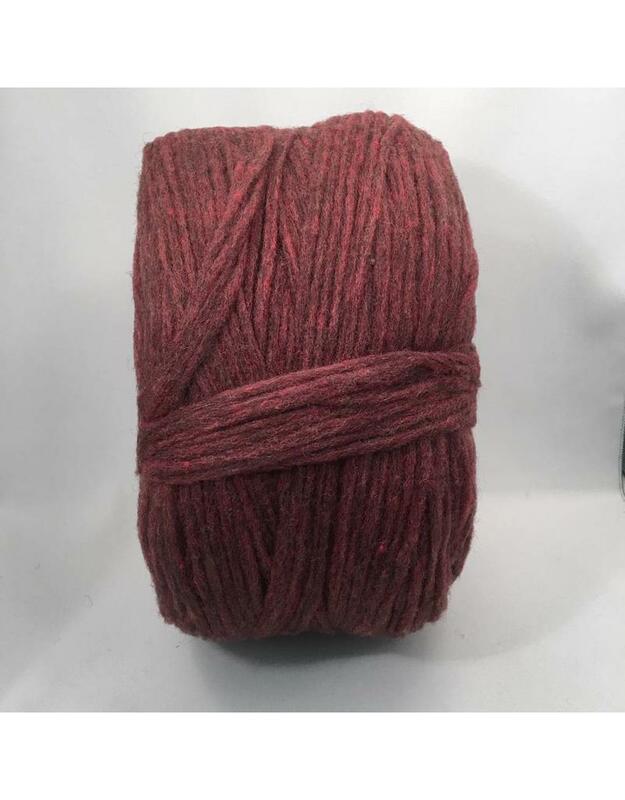 This yarn is carded from Western Canadian Dorset Wool Fibre which has lots of loft and is very similar in look and feel as the original White Buffalo Wool which is now unavailable. If you have a White Buffalo pattern you will need the same # of balls of this yarn. It is available in natural and dyed fibres. Free Freight does not apply to shipping this yarn. 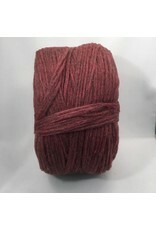 Actual shipping charge will be added to the purchase of this yarn.